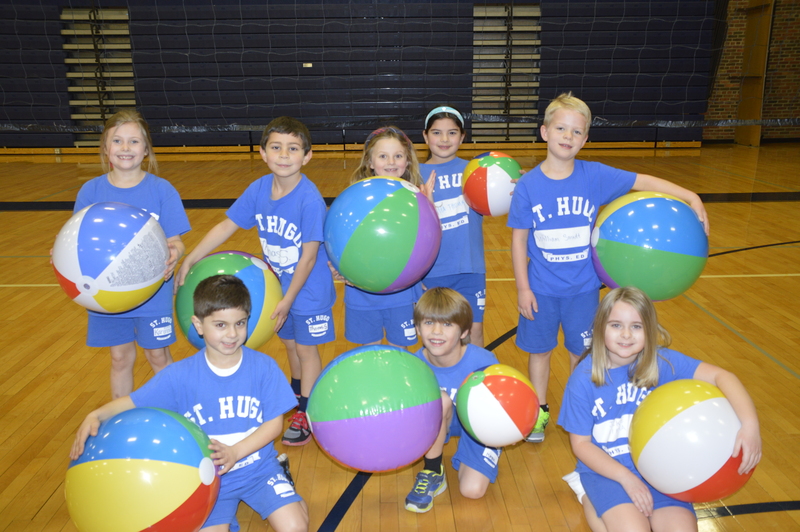 At St. Hugo of the Hills School, physical education is that portion of the child’s overall education that is accomplished through movement. Systematic and properly taught physical education can help achieve five unique program objectives including the development of motor skills and movement competence, personal health and wellness skills, an understanding of human movement principles, lifetime activity skills, and the attainment of positive social skills. Students are encouraged to appreciate their God-given abilities. 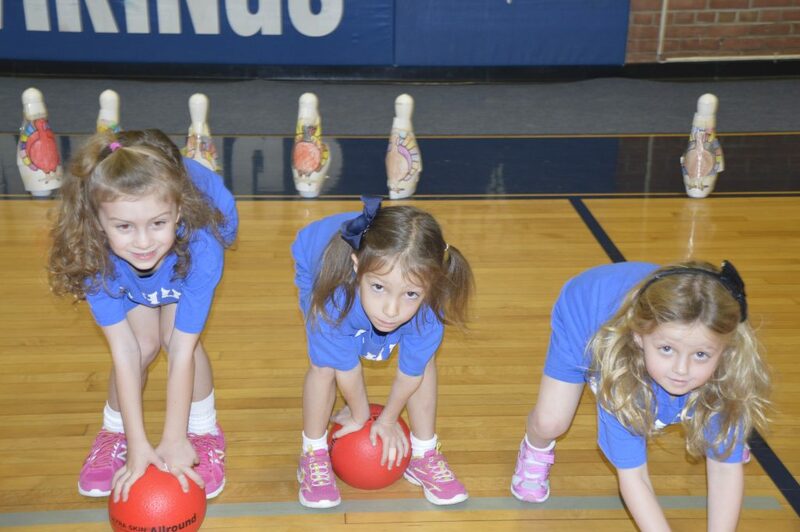 All physical education classes are conducted in a Christian environment that teaches and reinforces Catholic Christian values. The importance of respect for ourselves and respect for others is emphasized along with good sportsmanship. During class all students are encouraged to improve their physical skills along with building positive self-esteem. Many opportunities are provided for games and play, as well as organized sports activities.